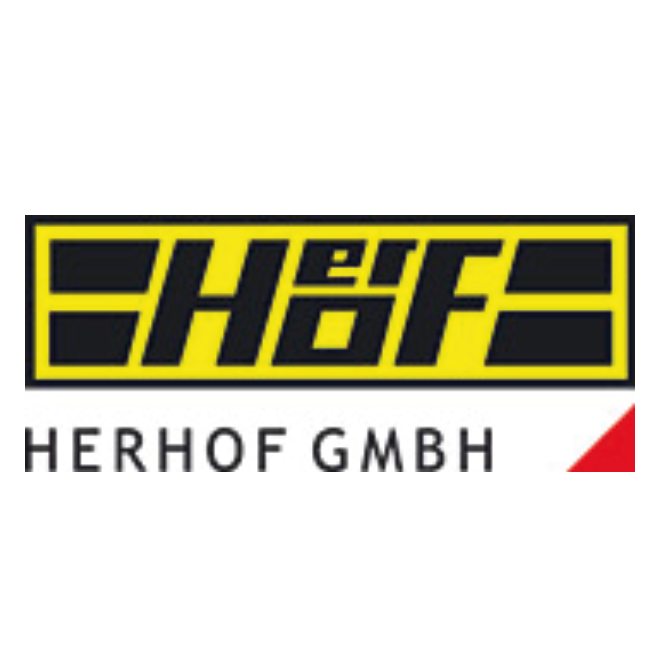 Herhof has a wide spectrum of services. Apart from designing, constructing, commissioning and operating composting, biogas and Dry Stabilat® plants, we also offer carefully thought-out and customised waste separation and sorting equipment. These also include services in the areas of support and maintenance as well as different services for exhaust air and water treatment, controlling and switching systems.